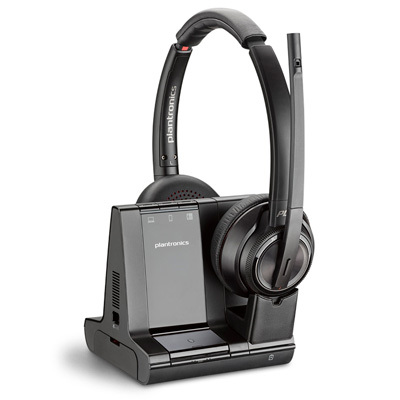 11/16/15 update: Plantronics began full production of EncorePro HW10 and HW520 again a couple of weeks ago. Please let us know if you have any questions. 4/22/15 availability update: production is expected to resume in October. Please click here for the latest announcement. 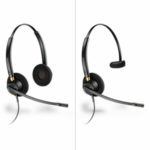 Plantronics announced a temporary production delay of the new EncorePro HW510 and HW520 contact center headsets. Plantronics believes it may be approximately three months. We will keep you informed once an ETA is established and production has resumed.